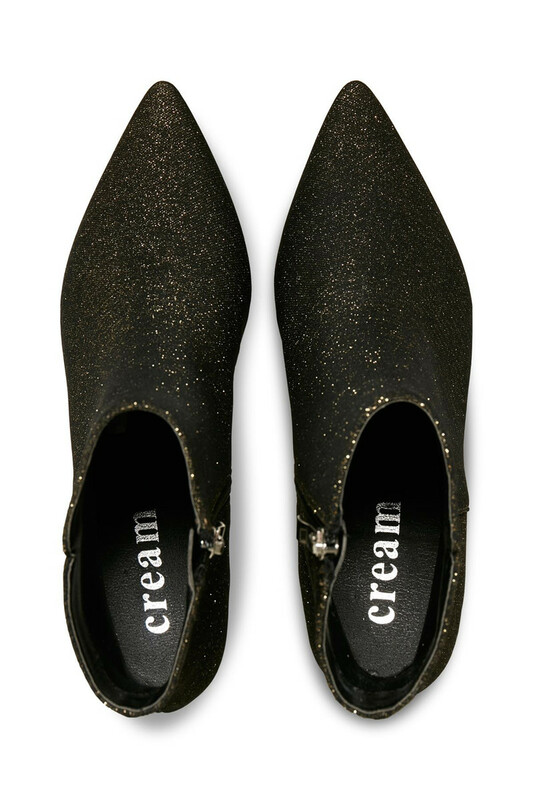 Cream 10401414 Minelli Boot. 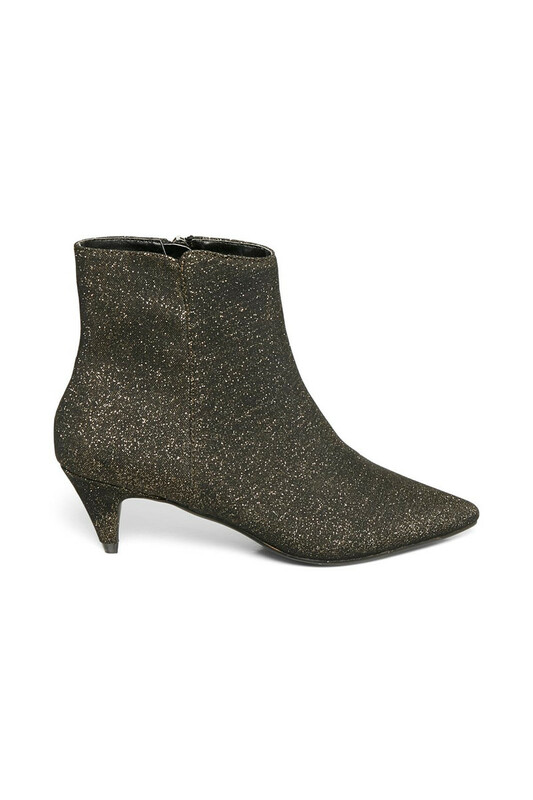 Party boot with kitten heel from Cream. 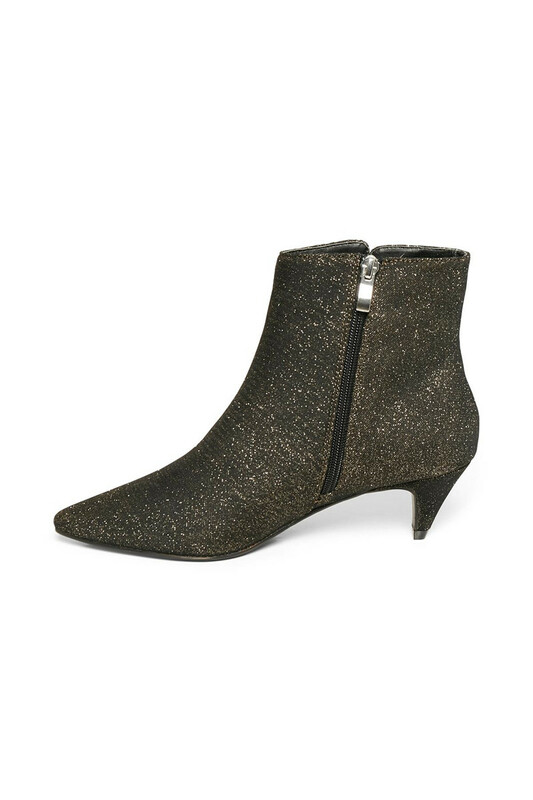 This beautiful boot is black, but when the light falls on it, the cheekiness of it really shines thorough in its golden surface. 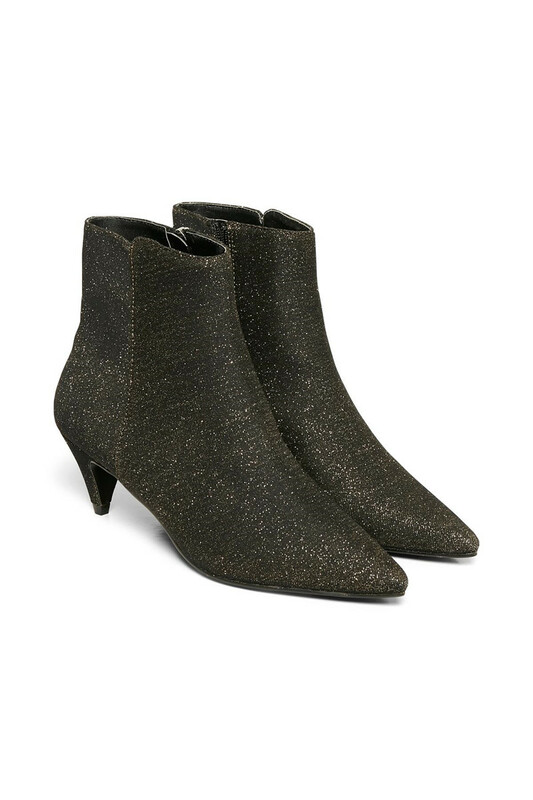 A boot that spices up any outfit.